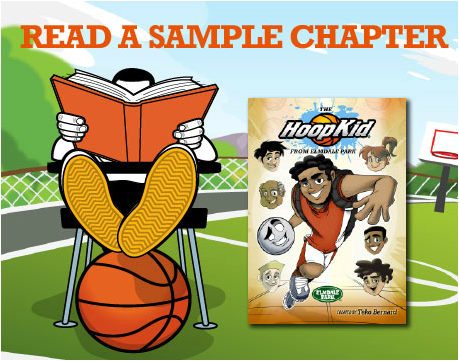 Hoop Kid® is a basketball book series and entertainment property for both the young and young at heart. We celebrate all things basketball in a cool, fun and positive way. We produce fiction books, apparel and content to entertain and inspire. The HoopKid From Elmdale Park will encourage, motivate and inspire kids dream big and work hard to turn them into reality.